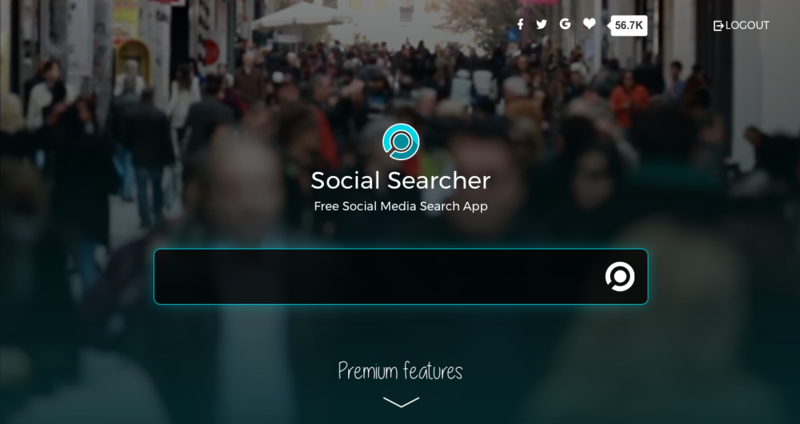 We are glad to introduce premium Social Monitoring features, requested by lots of our users who are using Social Searcher on a daily basis. 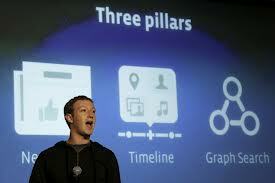 03 Dec 2013 Social Searcher rolled out a major update for the service. The site was redesigned in a handy metro style and provided new real-time search features for the users. First enhancement is a possibility to save advanced search options like multiple keywords or filtering into the user’s account for a quick access in the future. Also users can set up Email Alerts for the saved searches to be notified when new search results appear. 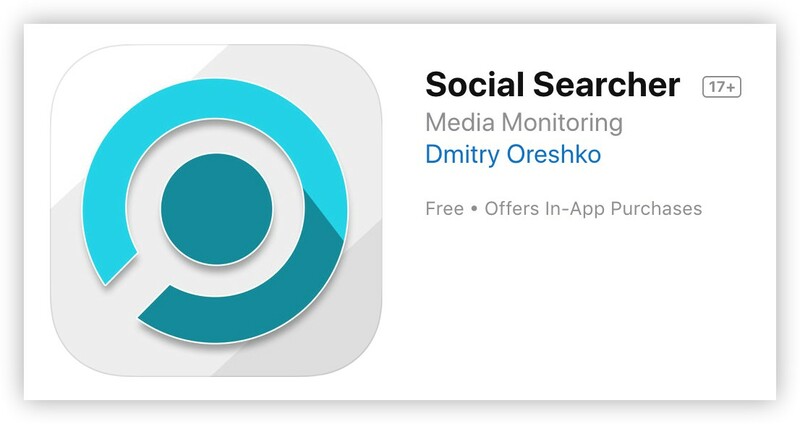 Social Searcher Android App V1.2 was published on September 20. 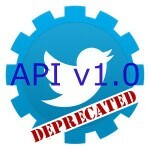 Now it supports Google+ social network and the issue with the Facebook search results caused by changed API is fixed. Also post sentiment information was added: positive, negative and neutral. Positive posts have small green square in the right top corner of the post. Negative posts are marked with the red color and neutral ones with the gray color. 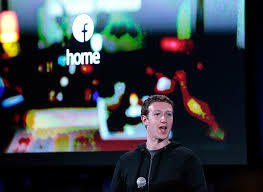 Have you waited for the Facebook Home application release and wanted to try it by yourself? Now it is very easy to do so if you are the proud owner of one of the following phones: HTC One X, HTC One X+ or Samsung Galaxy S III, for which the application is available for downloading officially on Google Play. However, if your mobile device differs from the mentioned above, then there are also several hacks from the independent developers. 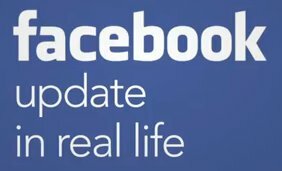 How often do you check your Facebook updates via phone? 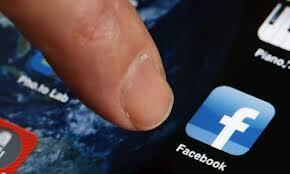 A new study by IDC company shows that average Facebook Mobile users check their updates about 14 times a day. The company analyzed data from 7446 iPhone and Android users in the US from 18 to 44 years old. Depending on your own Facebook activity, the results presented in the report of the IDC may surprise you or just prove what you already know.